SolarReserve LLC, a US maker of concentrated solar power, plans multiple bids for Saudi Arabia’s first renewable-energy tender as the country plans to generate a third of its electricity from solar energy. 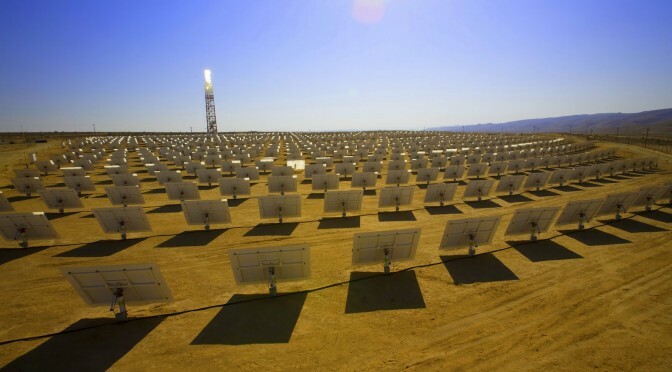 Saudi Arabia plans to start its first tender targeting 2,000 megawatts of solar energy in early 2013. It plans a second tender in 2014 aiming for 2,500 megawatts. The country in May said it’s looking for investors to build a $109 billion solar industry by 2032. Companies including Canadian Solar Inc., and Centrotherm Photovoltaics AG have also expressed an interest in the region. The size of the projects the technology maker would enter depends on the structure of the tender, Smith said. “There has been talk of a multi-thousand megawatt tender and we potentially would look at larger projects in the 250-megawatt to 500- megawatt size range,” he said. The economics in Saudi Arabia are “pretty straightforward,” said Smith, as solar thermal power is more cost-effective than burning oil, assuming the alternate price the country can make for oil is $100 a barrel. SolarReserve is building its first 110-megawatt commercial project in Nevada that will cost $990 million. The facility, that will provide enough power for 75,000 homes, is being funded through a loan guarantee from the US Department of Energy and equity from the company, Banco Santander SA (SAN) and the Cobra unit of Spain’s ACS-Actividades de Construccion & Servicios SA. 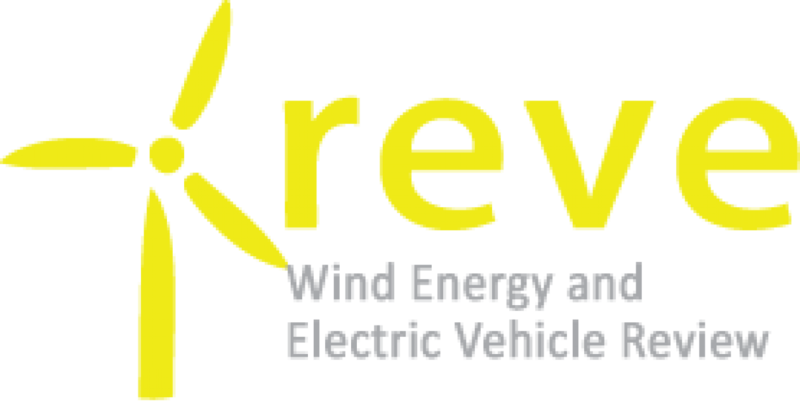 It should start working by the end of 2013 and NV Energy Inc. (NVE) (NVE) will purchase the power under a 25-year contract. The company is also developing a project in California and one in Spain and is active in South Africa, Chile, China and Australia, said the CEO. It has a joint venture in South Africa with local companies and is in the “later stages” of finding a partner in China with a decision expected later this year, he said. The solar company is in discussions with potential investors and banks for its projects in California and those in South Africa, Saudi Arabia and Spain, Smith said. Saudi Arabia is seeking investors to back its $109 billion plan to create a solar sector capable of providing 30 percent of its electricity by 2032. According to Maher Al-Odan, a consultant at the King Abdullah City for Atomic and Renewable Energy (Ka-care), the plan involves developing 41,000 megawatts of solar power within two decades. 25,000 MW will be from solar thermal plants, using huge heliostatic mirrors to reflect the sun’s rays onto a central tower that heats a fluid to drives a turbine; and 16,000 MW will be in the form of photovoltaic panels. Al-Odan said “we are not only looking for building solar plants. We want to run a sustainable solar energy sector that will become a driver for the domestic energy for years to come.” Khalid Al-Suliman, vice president of Ka-care, said that an extra 21,000 megawatts of power will be added in the form of nuclear, wind, and geothermal. Saudi Arabia hope that their ambitious plans will help them to reduce their domestic oil consumption by as much as 523,000 barrels a day over the next 20 years.